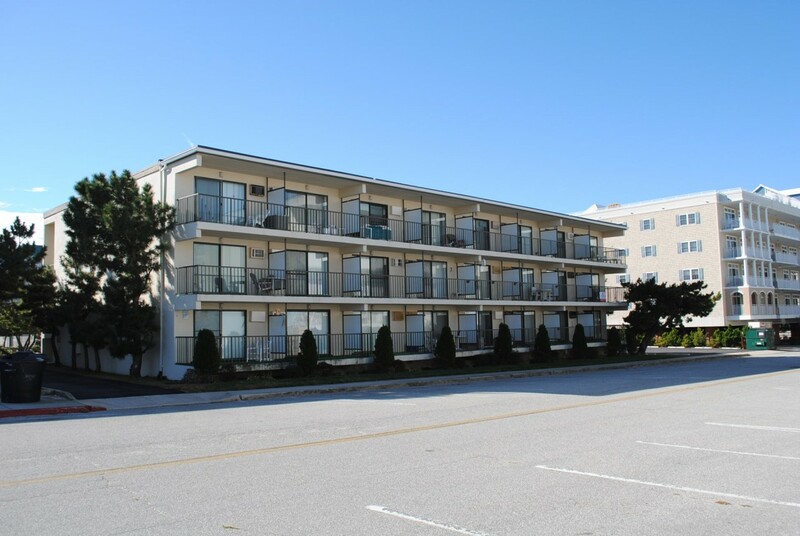 Ocean Block lower-rise masonry building, located on north end of ocean city. Just steps to the beach and one car parking. Non-smoking, no Pets allowed. Skyhaven building has following features and amenities: .